Incomplete paraplegia put Christin in a wheelchair, and C-Brace helped get her out of it. 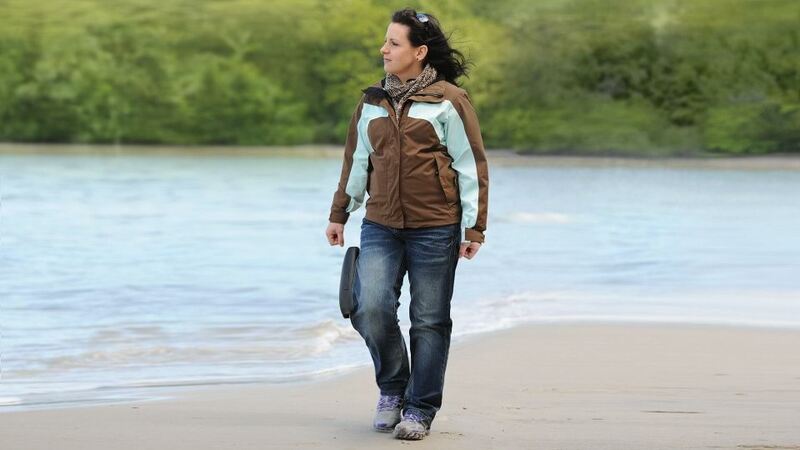 After being in a wheelchair for she years, she was fit with the C-Brace orthotronic mobility system. Since then her life has changed. With the C-Brace she's been able to spend time on the beach, go shopping with her friends, and explore the world without any obstacles.